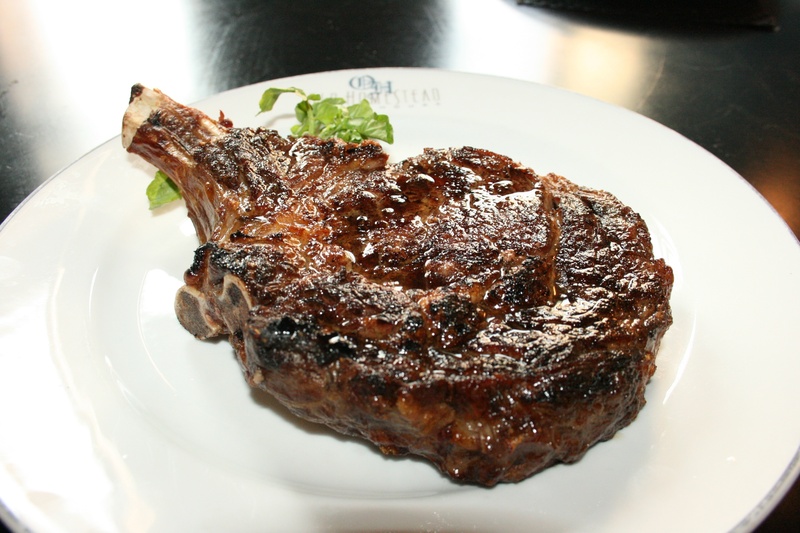 You might take a ribbing for devouring this entire Gotham rib eye steak. We know you always had it in you. Size matters when it comes to our porterhouse steaks.